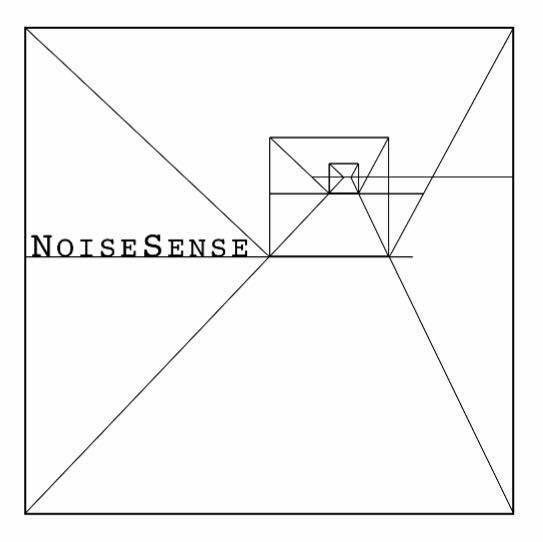 For those of you in Melbourne, I'm happy to announce that my collaboration with Noisesense and the Rubiks Collective has come to fruition. This project partnered composers with Two Birds Brewery in Melbourne to create a programme of new pieces, each inspired by one of Two Birds Craft Beers. My piece "Clink" pairs with Two Birds Pale. The piece works with the sounds of beer itself, pops, fizzes, and crackles, and then works those sounds in with the ensemble with the use of a keyboard sampler. It's a fun tongue-in-cheek, which really reflects the fun I've had working on this project. Rubiks are a fantastic set of musicians, who have really taken on the essence of the piece in combination with their fun and generous spirit and consummate musicianship. This looks like a really fun night, and if you're Melbourne and can make it, I urge you to come along!